We're greedy when it comes to energy, but we aren't Scrooges. We want to see YOU save. 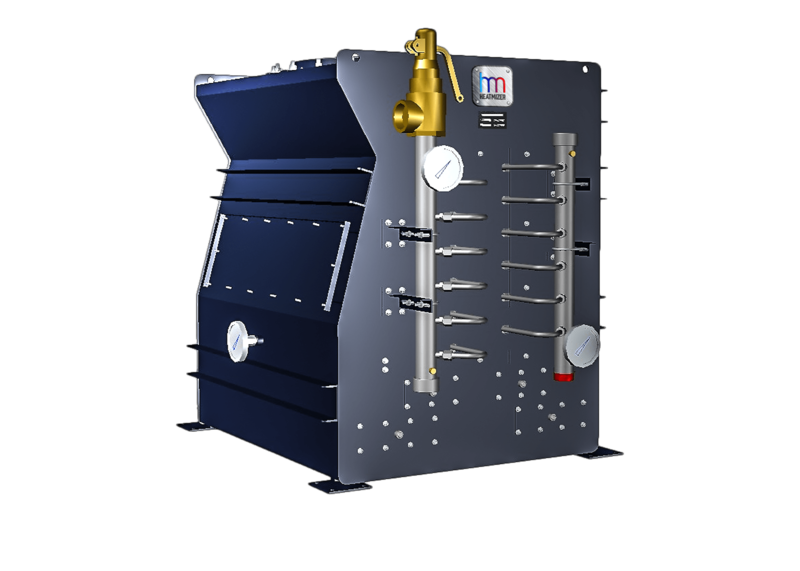 Heatmizer® is a boiler economizer or flue gas heat recovery unit. With 30 years of experience in design and application as well as more than 45 years of boiler burner experience, we know we are providing you with the best in heat recovery systems. We provide high-quality but economical components in a modular, easily replaceable design to ensure reliability, durability and serviceability of our heat recovery technology. 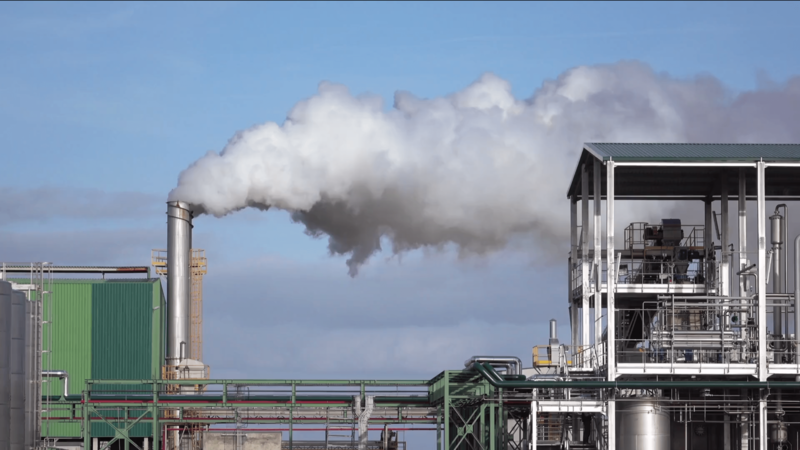 "By recovering waste heat, an economizer can often reduce fuel requirements by 5% to 10% and pay for itself in less than 2 years." Reclaim energy lost in exhaust stack. 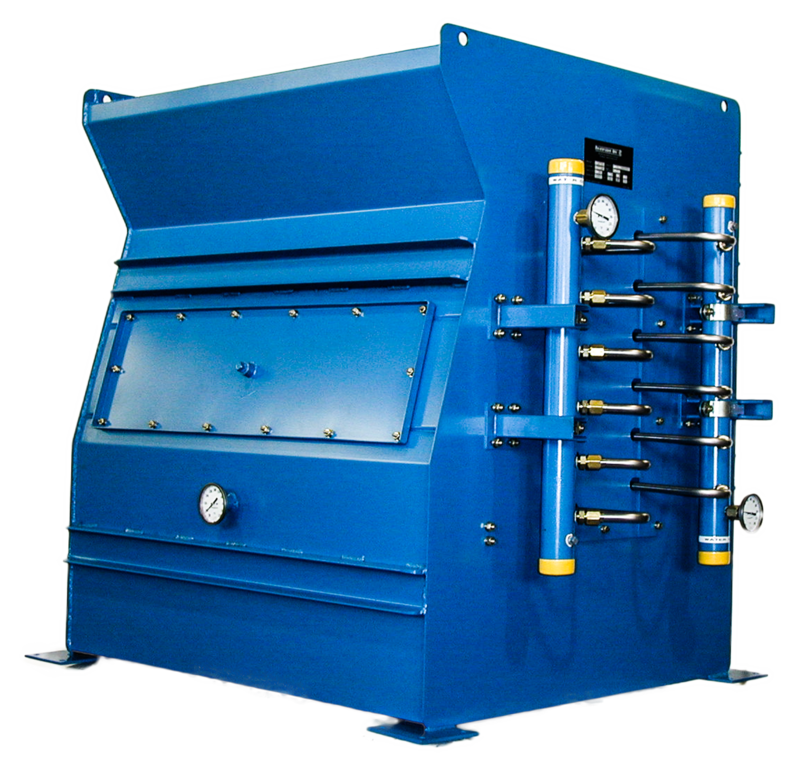 Add heat transfer surface and extend the performance of existing boilers. The world’s fuel supply resources are limited and non-replaceable. The cost of drilling, extracting and transporting those fuels increase as we go deeper and further into more difficult locations and hostile environments. With the boiler heat recovery technology Heatmizer provides, you save precious, non-renewable resources and money.